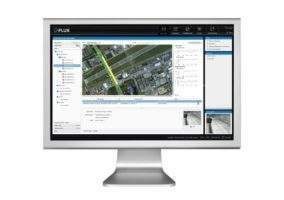 FLIR’s detection and monitoring solutions help traffic and public transportation authorities to manage their traffic flows efficiently and ensure safety. Based on proven technology of more than 20 years, the company’s hardware and software enable traffic authorities to monitor motorists and pedestrians in urban environments, detect incidents on highways and in tunnels, collect traffic data, and ensure safety on public railways. 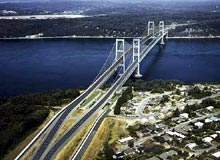 With the rapid increase in transport demand, congestion has become a mobility problem worldwide. 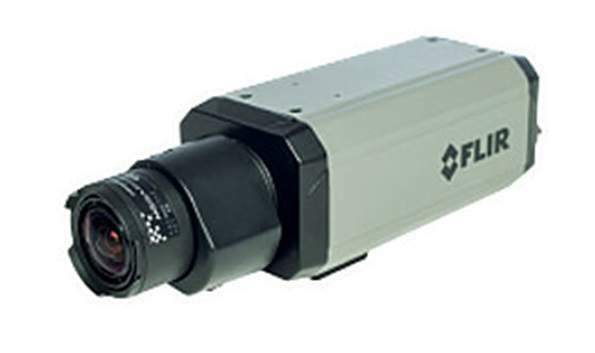 Smart infrastructure, including vehicle, bicycle and pedestrian presence sensors from FLIR can alleviate the problem. Accurate traffic detection can help optimise traffic flows and control traffic lights at intersections based on actual demand. FLIR’s video and thermal sensors are a highly reliable alternative to loops and other detection technologies. By detecting bicyclists, pedestrians and vehicles, the company’s sensors provide smart intersection control to enhance efficiency and safety. FLIR ThermiCam is an integrated thermal camera and traffic detection sensor that gives you the power to detect vehicles and cyclists 24/7 with industry-leading reliability. 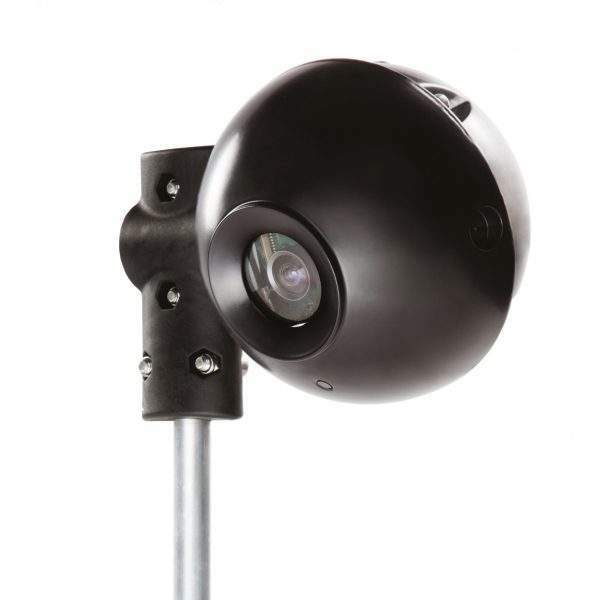 The camera is an above-ground system that avoids the high installation and maintenance costs. FLIR’s pedestrian sensors allow clients to control traffic lights in favour of pedestrians or make pedestrians more visible in traffic. Featuring dynamic traffic light control and warning sign activation capabilities, the sensors make intersections or pedestrian crossings safer, while preventing unnecessary delays to both pedestrians and motorists. FLIR TrafiOne is a comprehensive detection sensor for traffic monitoring and dynamic signal control. It utilises thermal imaging and Wi-Fi tracking technology to provide traffic engineers with high-resolution data on vehicles and pedestrians at intersections. 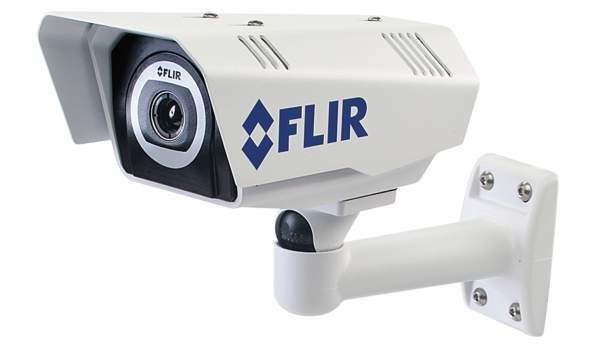 FLIR’s automatic incident detection technology will detect all major incidents within seconds such as stopped vehicles, wrong way drivers, queues, slow moving vehicles, fallen objects. 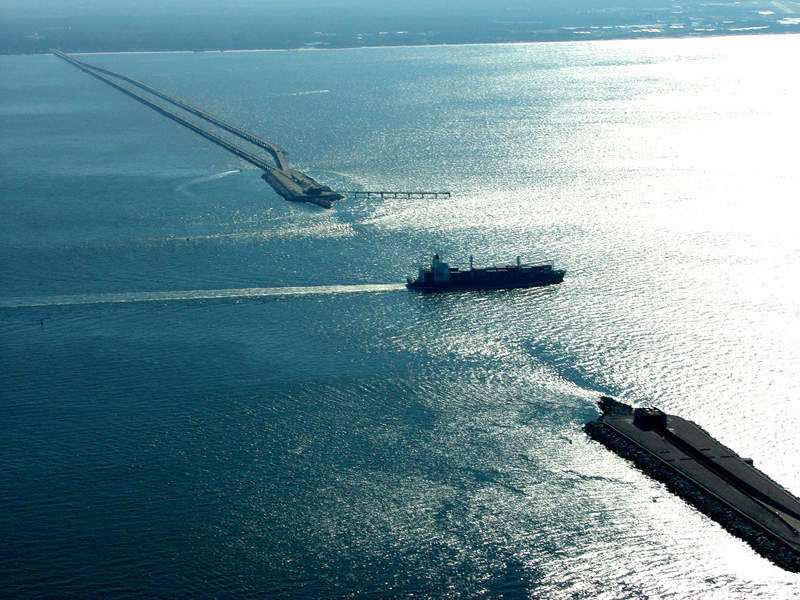 The company’s cost-effective traffic solutions monitor flow, collect data, and emulate or simulate loops on highways and urban roads. They can efficiently make a distinction between several levels of service: fluid, dense, congested or stop-and-go. Other applications include queue monitoring during roadworks and flow-based calculations on travel times. 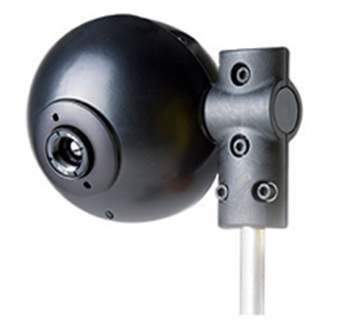 FLIR’s TrafiBot HD camera combines video detection algorithms with powerful processing technology and high-tech camera optics in a single unit. It incorporates high-quality images, embedded analytics and multi-stream encoding to offer superior performance. The company’s thermal imaging cameras allow tunnel operators to monitor traffic flows and detect incidents or fires in an early stage. Firefighters also use thermal cameras to enhance their vision and to see through smoke or detect hotspots. FLIR’s thermal cameras are designed to avert serious accidents and infrastructure damage by detecting stationary vehicles on railway tracks. They can also detect people with 24/7 monitoring capabilities on tracks or in tunnels. 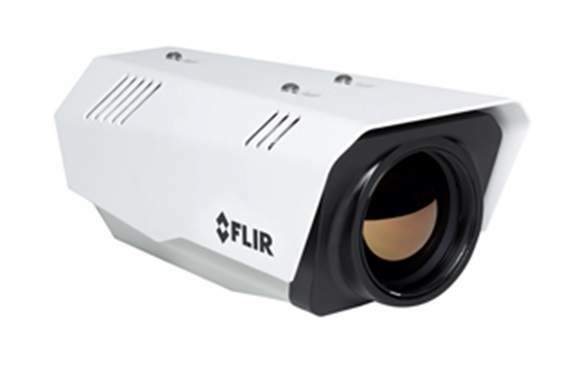 The FLIR ITS-Series Rail is an integrated thermal camera for detecting obstructions in public transportation environments. 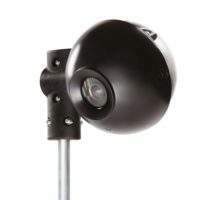 The camera uses thermal energy emitted from obstacles to sense vehicles, people and large animals in low-visibility environments, over a long range and in adverse weather conditions. FLIR’s embedded thermal fire sensors for rail wagons detect hotspots and fires before they have a chance to spread. They also have a low false alarm rate and will not be activated by people smoking. The new Knappe and Lyderhorn Tunnels in Bergen, Norway, have been equipped with Automatic Incident Detection cameras from FLIR Systems. The high-end cameras detect a wide variety of traffic incidents in tunnels in a matter of seconds, including wrong-way drivers, stopped vehicles, and queues. Pedestrian and bicyclist detection with thermal imaging cameras. The Silvertown Tunnel is a new twin-bore structure to be constructed under the River Thames in East London, UK. 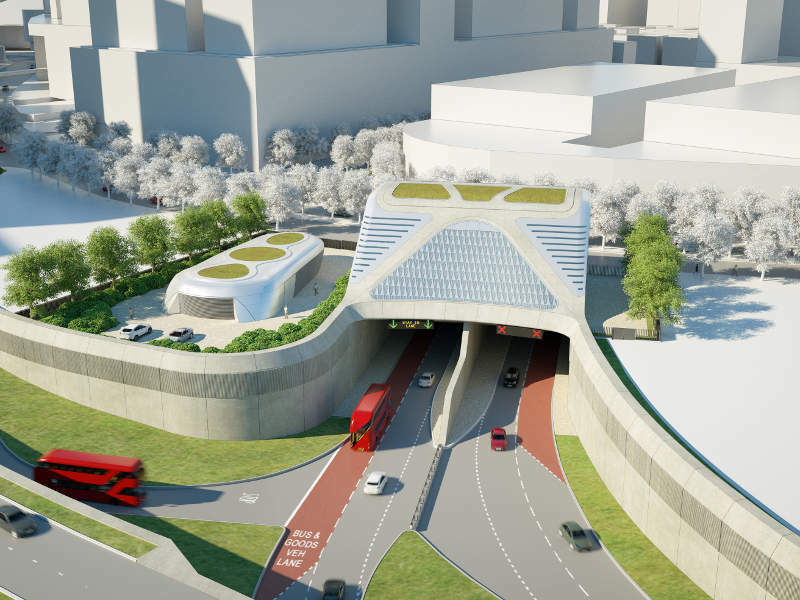 The project is being undertaken by Transport for London (TfL). 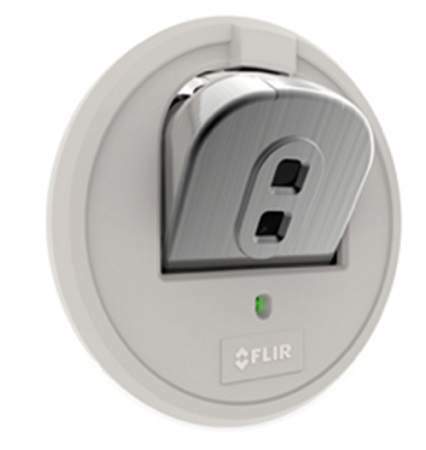 FLIR TrafiOne thermal sensors allow for dynamic traffic light control. 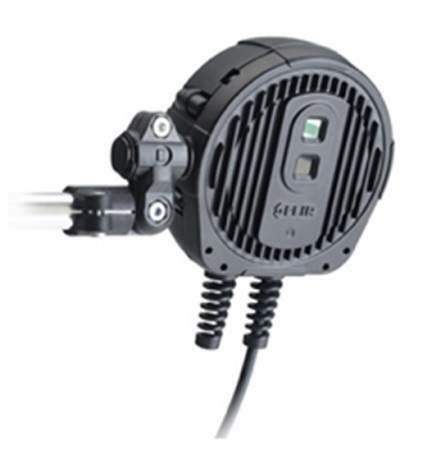 Pilot program in the Netherlands uses FLIR ThermiCam sensors to guide bicyclists toward safety amidst heavy traffic. FLIR ThermiCam V2X Thermal Sensor to be critical component in smart city and connected vehicle applications. Affordable thermal sensors will allow the auto industry to advance the reliability and redundancy needed for self-driving cars. FLIR RSX-F combines FLIR Lepton thermal sensor and visual imaging for improved fire detection and passenger safety. Please join us for our press conference about the launch of FLIR's new intelligent sensor for fire detection on rail coaches. In an effort to promote a healthy lifestyle, the city of Liverpool wants to encourage people to leave the car at home more often and go cycling instead. But in order to make that happen, the streets of Liverpool need to become a lot safer for cyclists. Thermal traffic sensors from FLIR Systems already give cyclists a head start on two busy intersections. 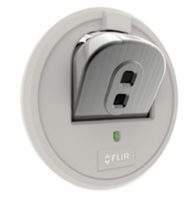 FLIR Systems, Inc. (NASDAQ: FLIR) today announced the launch of the FLIR TrafiOne traffic sensor developed specifically for accurate traffic detection utilising the world's most advanced low-cost thermal imaging technology. Traffic jam statistics for Moscow, Russia, are not very encouraging, to say the least. In order to tackle its heavy traffic congestion problem, the city of Moscow recently started with the development of an Intelligent Transportation System (ITS). On Friday 3 May, FLIR Intelligent Transportation Systems NV, the former Traficon International NV, inaugurated its new office building in Marke, Kortrijk, Belgium. With the inauguration ceremony, FLIR Intelligent Transportation Systems also seized the opportunity to celebrate its new identity under the FLIR Systems flag. Traficon is announcing an expanded portfolio of Automatic Incident Detection (AID) products at this year's ITS World Congress in Vienna. Traficon is pleased to announce EYE-D, a powerful Automatic Number Plate Recognition (ANPR) camera that automatically recognises license plates from all over the world with the highest accuracy. Traficon is announcing an expanded portfolio of Automatic Incident Detection (AID) products at this year's ITS World Congress in Vienna. 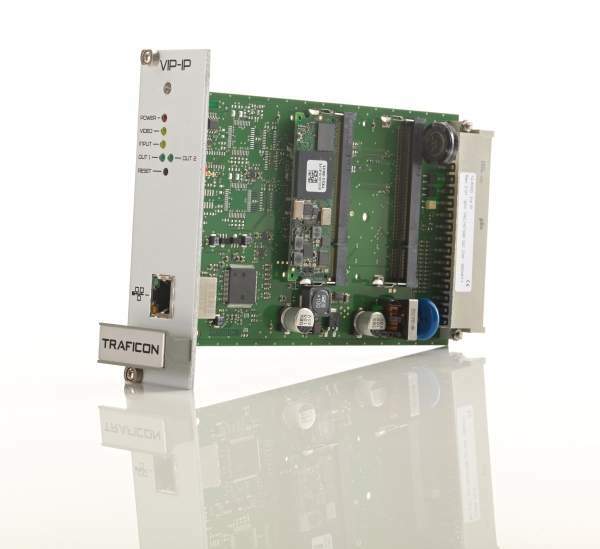 A first innovation is VIP-TX, an extension of Traficon's field-proven VIP-T board with video encoding and streaming capabilities. Traficon has been recently contracted to provide 70 VIP-IP video image processing boards for installation in the Dartford tunnel, in the UK. Traffic video specialist Traficon will take the opportunity of this year's Intertraffic exhibition in Amsterdam to celebrate its twentieth birthday. 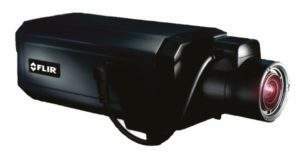 Next to that, the company will demonstrate a number of innovations at the show, including a new video image processing unit dedicated to incident detection with Pan-Tilt-Zoom (PTZ) cameras. Traffic video detection specialist Traficon announces the acquisition of SUMIT srl Ltd, a UK-based provider of products and services to the traffic control and monitoring industry, with a strong focus on automatic number plate recognition (ANPR) technology. The acquisition fits in Traficon’s strategy of integrating more intelligent detection functionalities into one monitoring solution. Traficon will provide automatic incident detection and traffic data collection technology for Stockholm's Södra Länken and Norra Länken tunnels. Traficon’s new video detection management system, called Flux, collects traffic data, events, alarms and video images generated by Traficon video detectors. 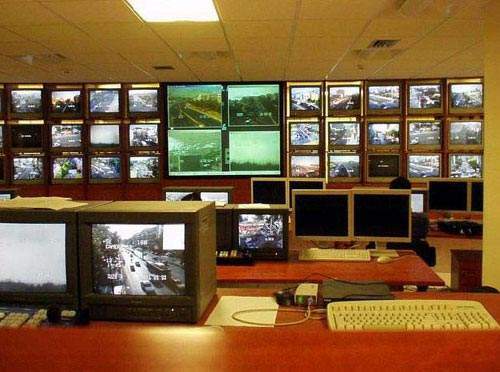 This intelligent software platform provides a user-friendly interface for real-time traffic monitoring and powerful event alerting.